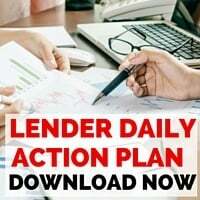 The question of customer loyalty is particularly relevant at the end of the year because the fourth quarter is the time when Loan Officers are most likely to accept a position with a new organization. If your customers are more loyal to their LO than they are to your brand, you can expect them to follow the LO rather than returning to your firm next time they have a borrowing need. But if you can systematically humanize your company brand, you can significantly improve customer loyalty throughout. 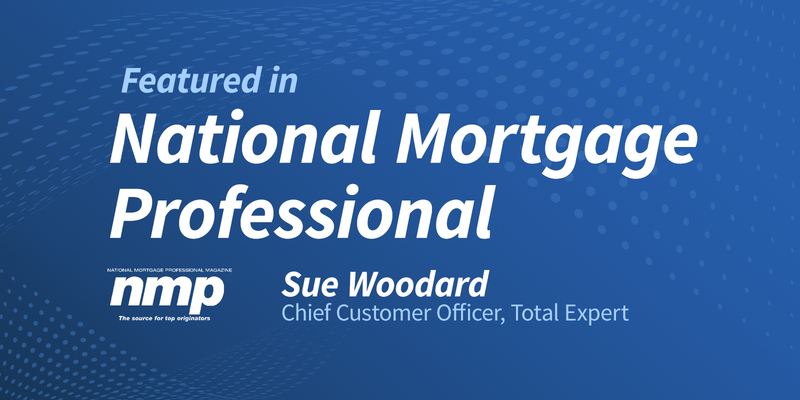 Read the full article in National Mortgage Professional magazine.